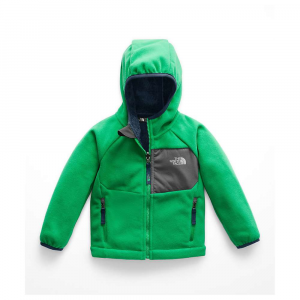 The Boys' Better Sweater Jacket handles the wild and grubby just as well as the domestic and presentable. 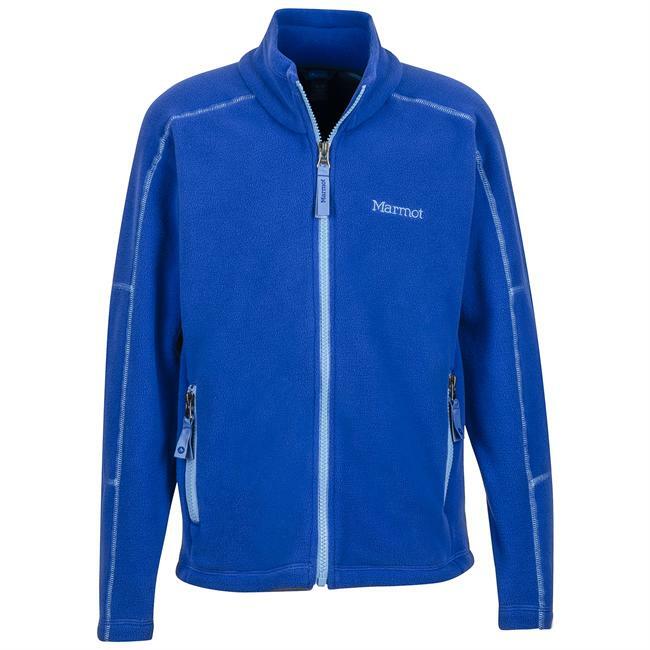 Its robust, bluesign approved 100% polyester, constructed with a soft brushed-fleece interior, is dyed with a low-impact process that significantly reduces the use of dyestuffs, energy and water.. Full-zip jacket with zip-through stand-up collar, internal wind flap and zipper garage for protection against gusts and chafing. 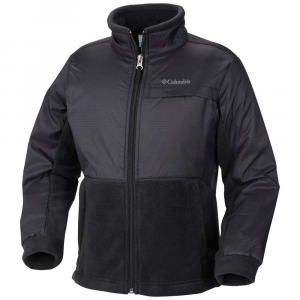 Jersey polyester trim on hand pocket opening, sleeve cuff and bottom hem.. Two zippered handwarmer pockets and a hand-me-down ID label. Fair Trade Certified sewing. 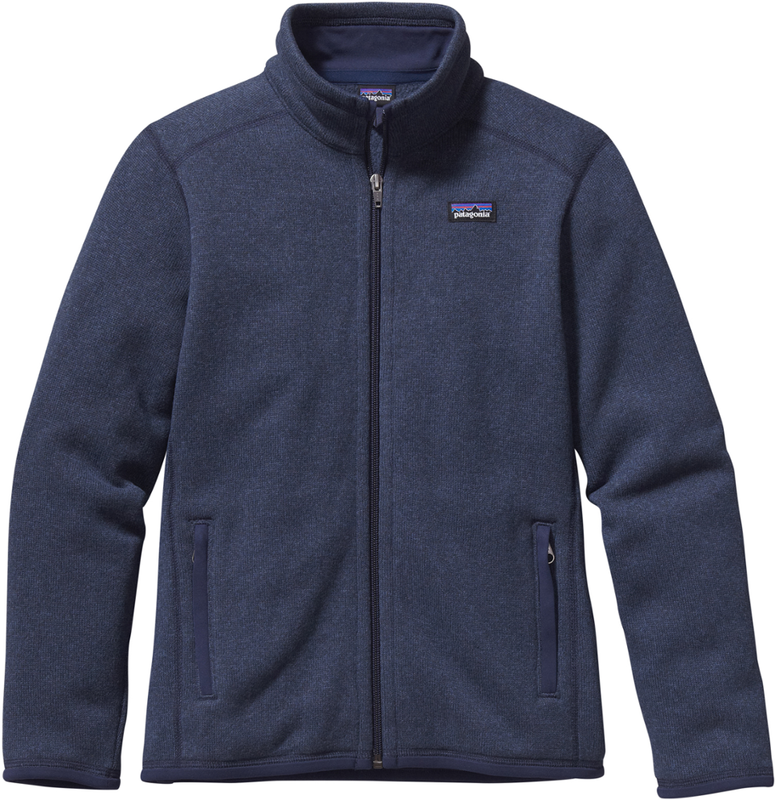 The boys' Patagonia Better Sweater fleece jacket keeps him warm wherever he goes, handling the wild and grubby just as well as it does the domestic and presentable. 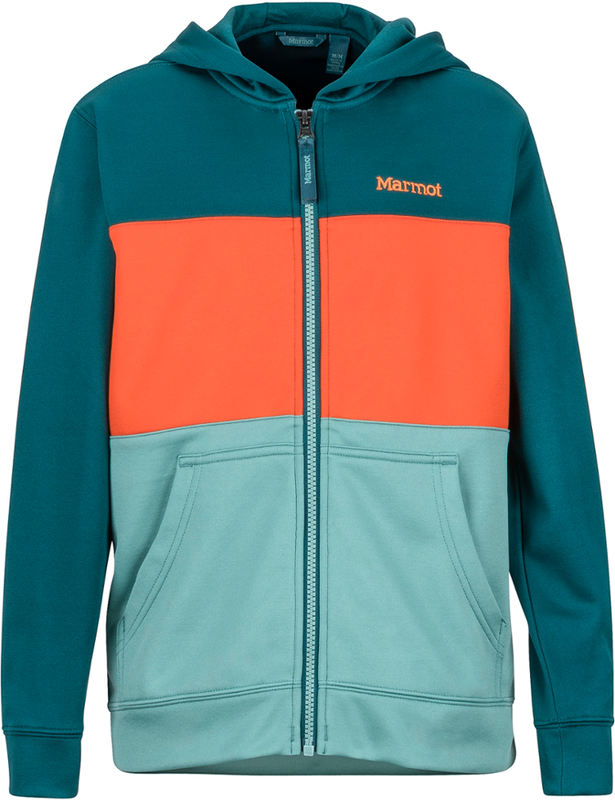 More stylish than a fleece and more functional than a sweater, the Patagonia Boys' Better Sweater Hooded Jacket blurs the line between backcountry wear and 'go put something nice on.' The heathered sweater-knit gives him presentable looks for visiting grandma, and the fleecy interior keeps him warm on hikes and walks to school. 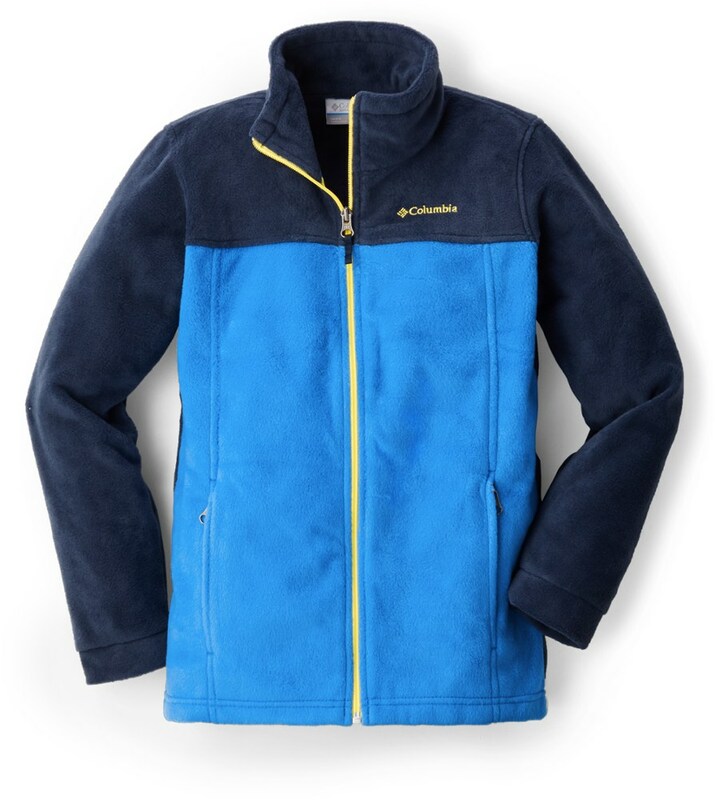 Make sure your young adventurer is ready for the coming cold season with the Patagonia Boys' Better Sweater Fleece Jacket. 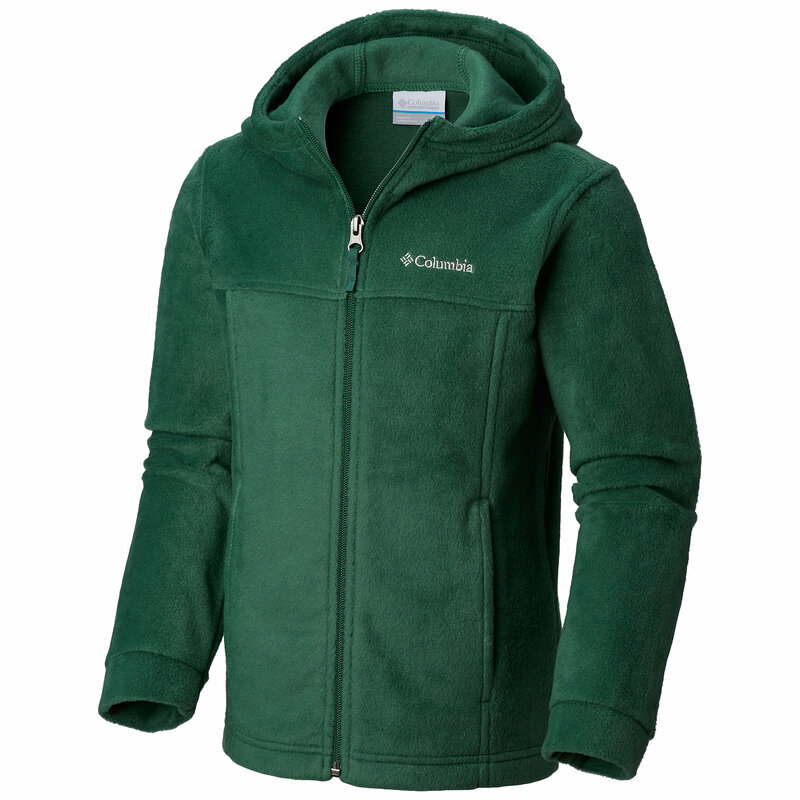 Fully functional as a solo jacket or as a layer on extra chilly days, the Better Sweater Fleece Jacket boasts durable sweater-knit exterior and a soft fleece interior.